SanPedro.net, a division of SanPedro.com has been providing Internet services, consulting, website construction, SEO, and web hosting since 1996. 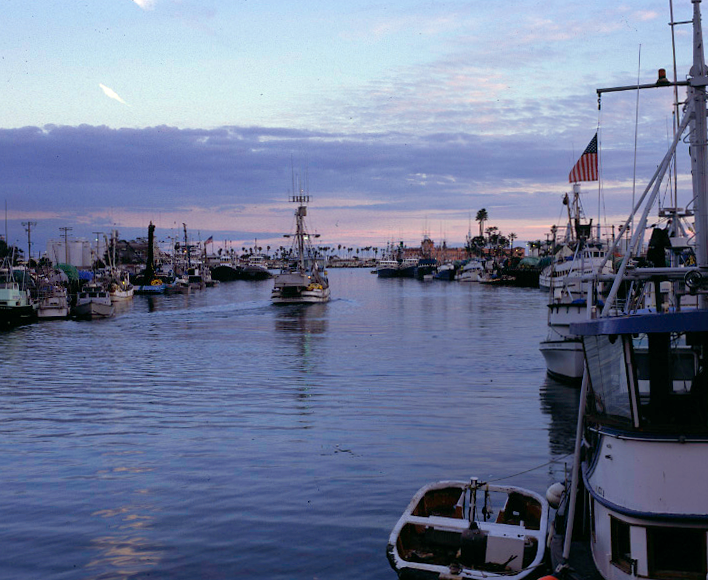 We are the original San Pedro Internet provider and remain here in beautiful San Pedro under the same ownership. © SanPedro.net 2017. All rights reserved.